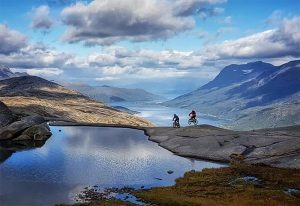 Kevin, our service engineer, had a week away cycling in Norway. 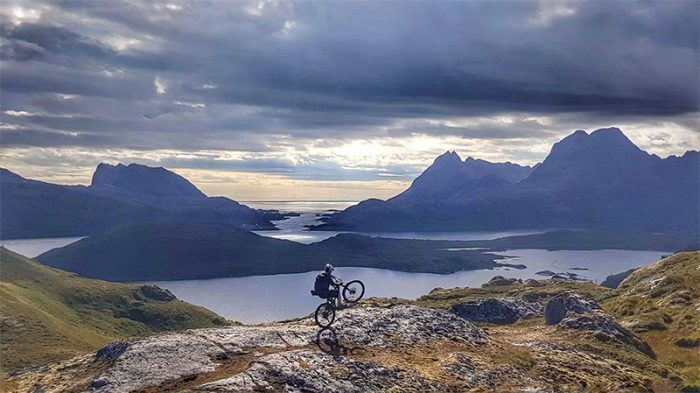 What a great way to let off some steam. 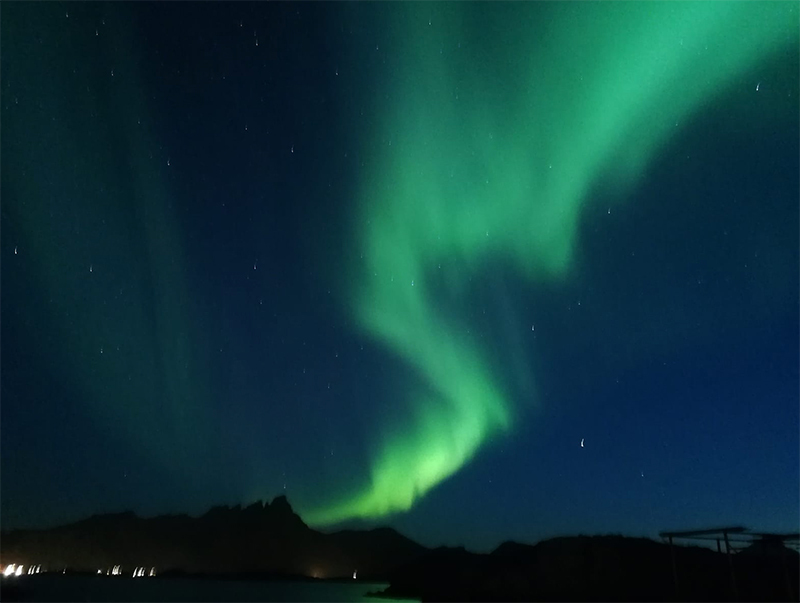 Take a look at these stunning shots of the Northern lights. 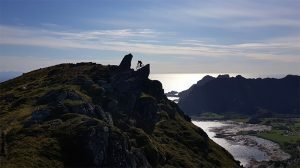 He also went mountain biking in the Arctic circle, Lofoten Islands and Norway Hope. Absolutely stunning. 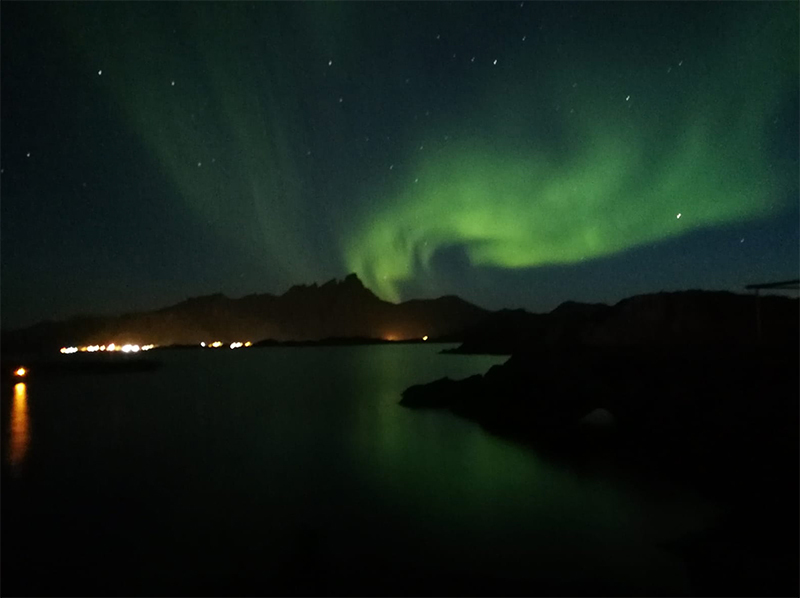 Thanks for the pictures Kevin, but we’re glad you’re back. 3 years @ GRE for Natalie! 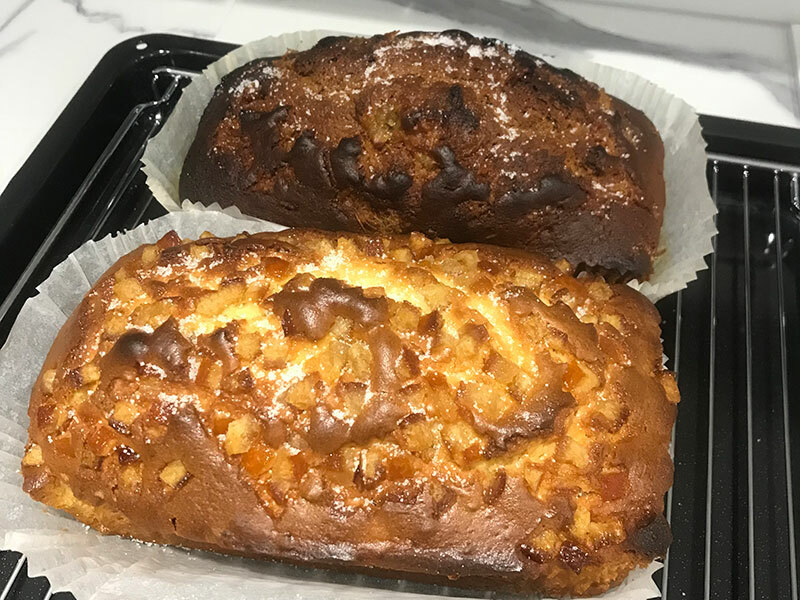 Natalie brought in some cake for the team, to celebrate 3 years of working with us at GRE. 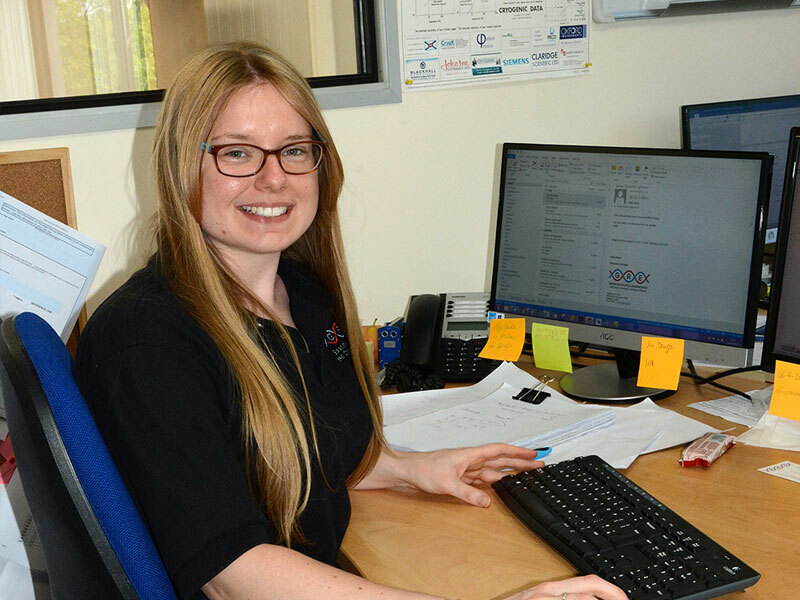 Congrats Natalie. 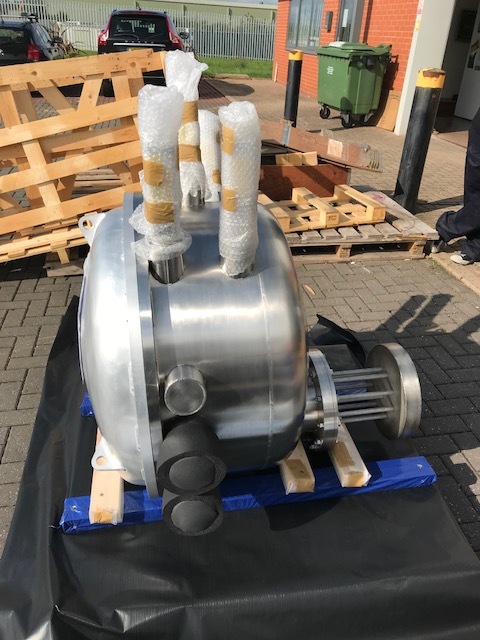 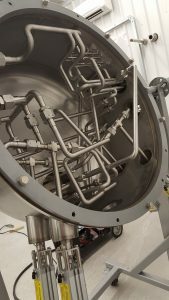 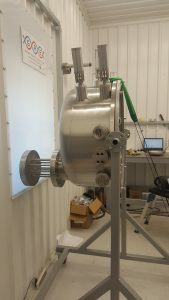 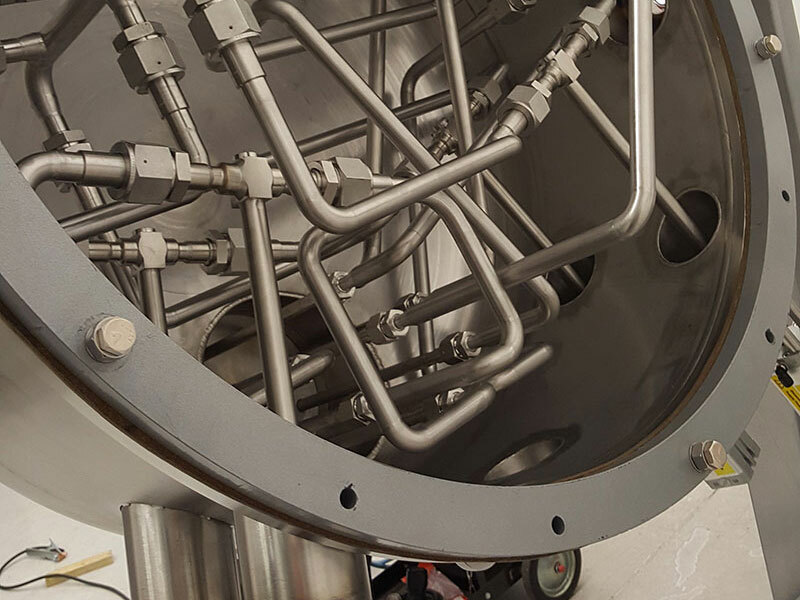 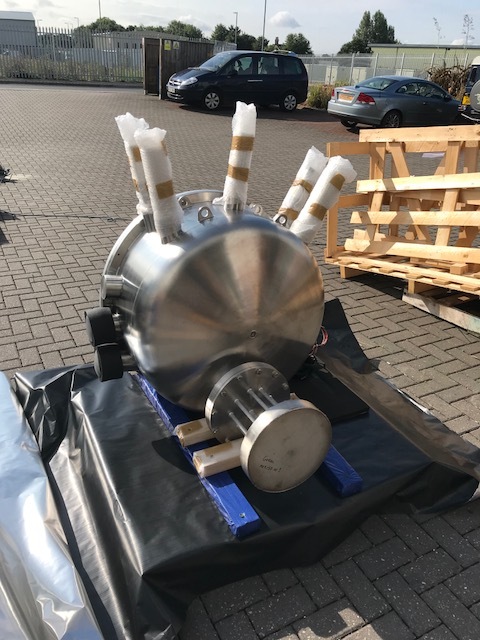 GRE undertook the design, manufacture and testing of this Liquid Nitrogen Valve box, equipped specifically to suit the customer application in distributing requirements for examining end products controlling 90K applications. 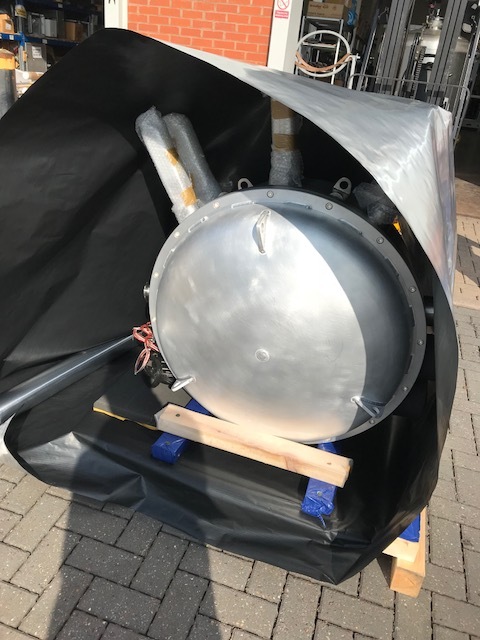 We then wrapped and packed it ready for delivery to the customer. 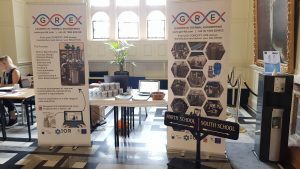 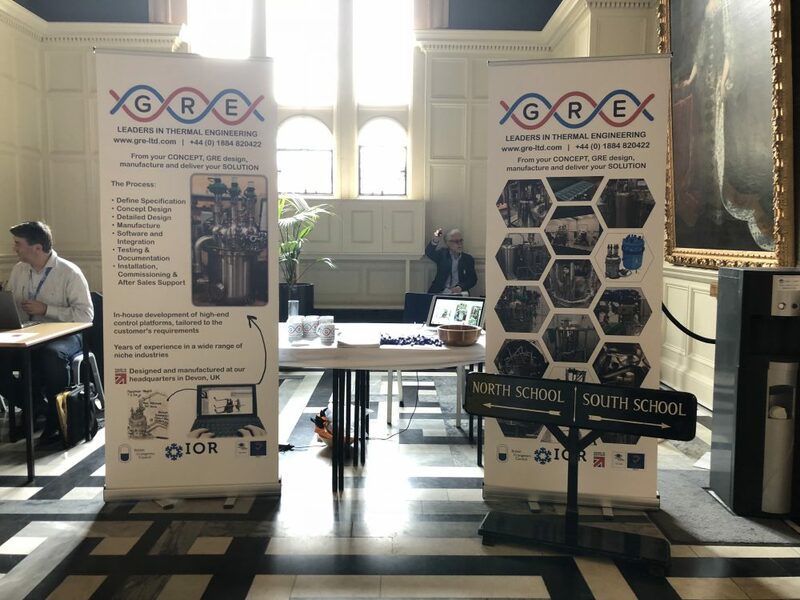 The British Cryogenics Council and the University of Oxford in partnership with the Science and Technology Facilities Council, invited GRE to visit the City of Oxford for ICEC27-ICMC 2018. 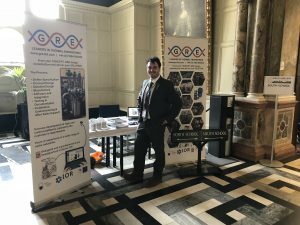 The conference was held at the University of Oxford Examination Schools, Oxford, United Kingdom. 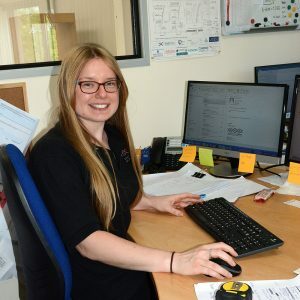 Many of Natalie’s projects require mission-critical system designs, without which clients would not be able to carry out essential activities or – in some cases – operate at all. Book we should all read: The Game of Thrones series – I haven’t had much time to read for pleasure in recent years but I can’t wait for the next book. 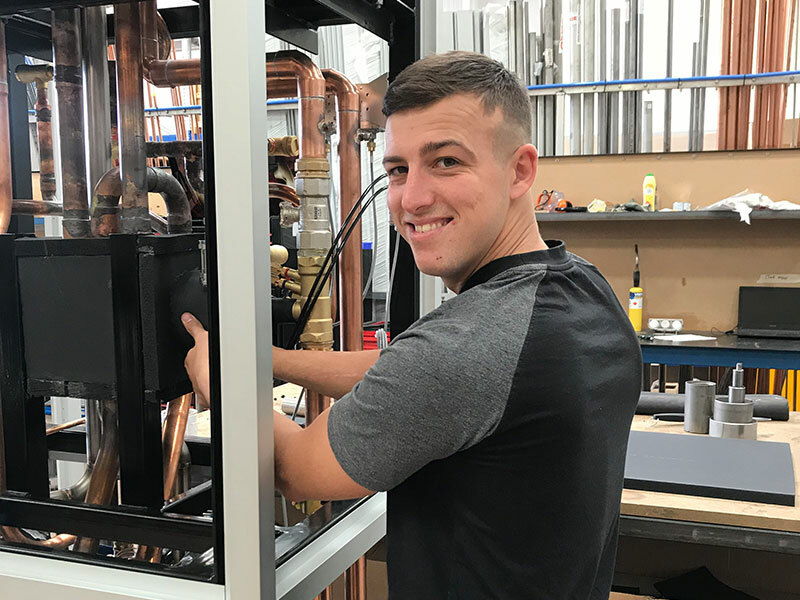 James has joined the team @ GRE, as an electrical apprentice. We look forward to sharing his journey. 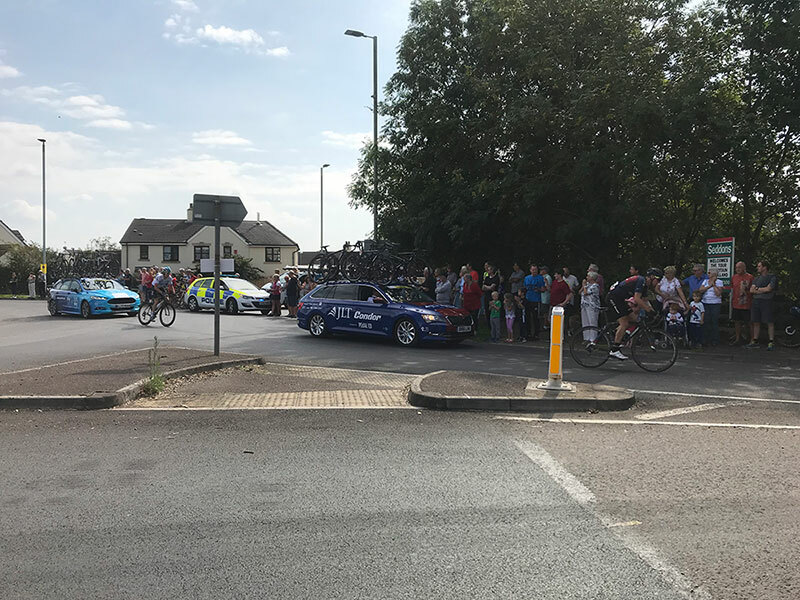 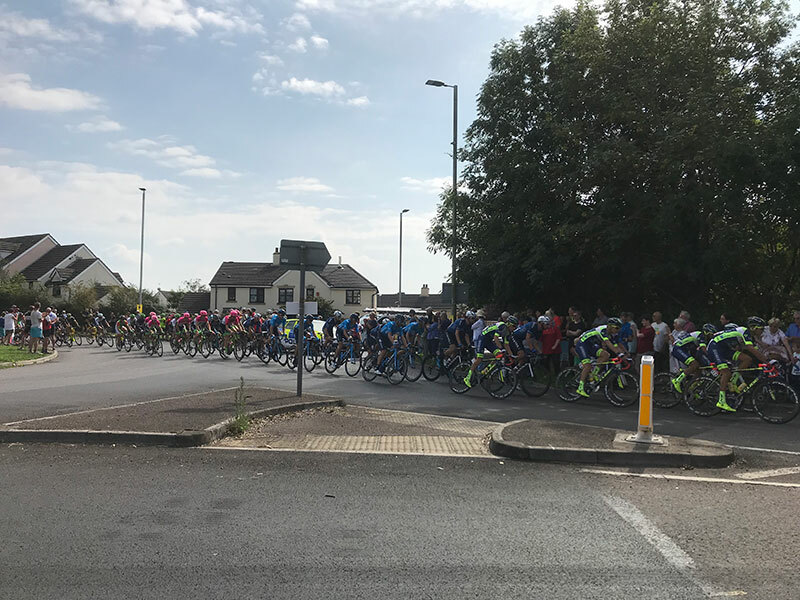 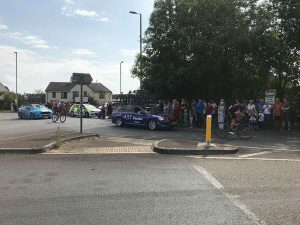 GRE are situated in Willand, Devon and are fortunate enough to watch the Tour of Britain pass right by us. Here are some snaps from us, including the fantastic Geraint Thomas!